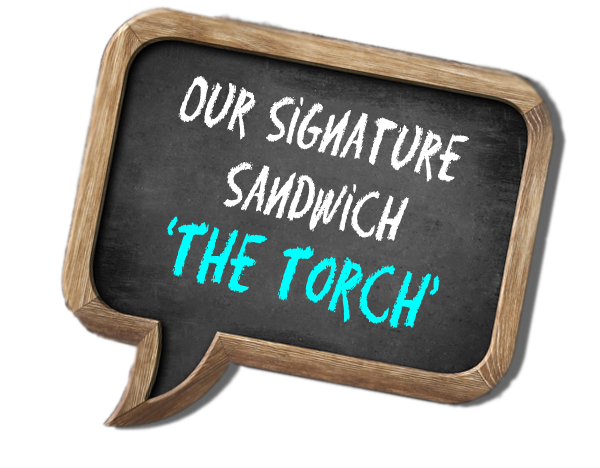 “The Torch” is Good to Go’s signature sandwich. 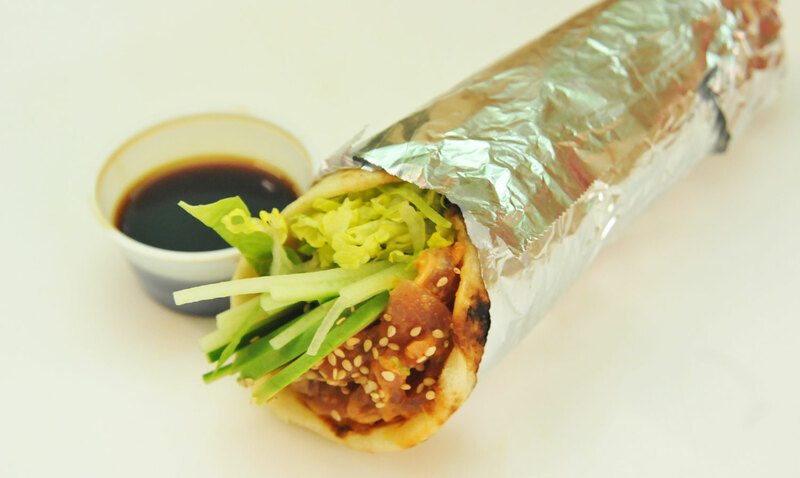 Kind of like a sushi hand roll! We start with fresh naan bread which is a flatbread found in the cuisines of West, Central and South Asia and fashion it into a cone for your sandwich. 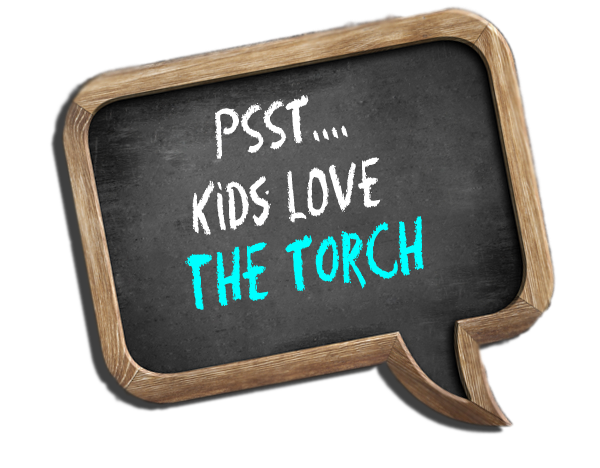 Come on in and check it out for yourself! It all began with a dream. 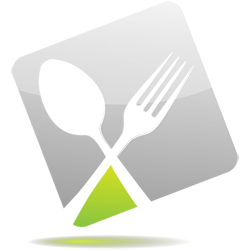 The dream was to create fresh, high quality, gourmet food for the great people of Midland, Michigan. We know that everyone is pressed for time during the short lunchtime rush, so we wanted a way to make sure that our service was fast, but remained of high quality. 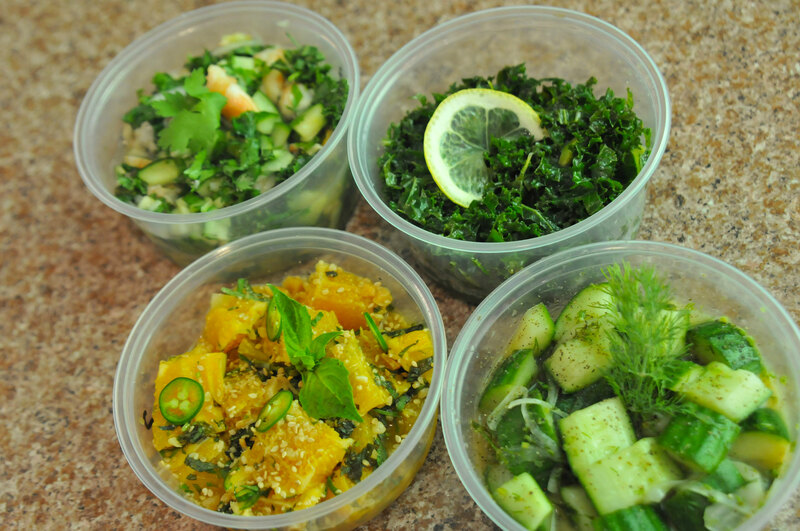 So we designed a menu consisting of healthy meals like sandwiches, salads and fresh fish. Then we needed a way to test our ideas. That’s when we decided to hit the streets with our food trailer in 2012 and ‘The Crave Cave‘ was born! After the great feedback from our customers, we were able to open a brick and mortar storefront on May 25, 2015 where we now have ‘Good To Go‘ And we haven’t looked back since! 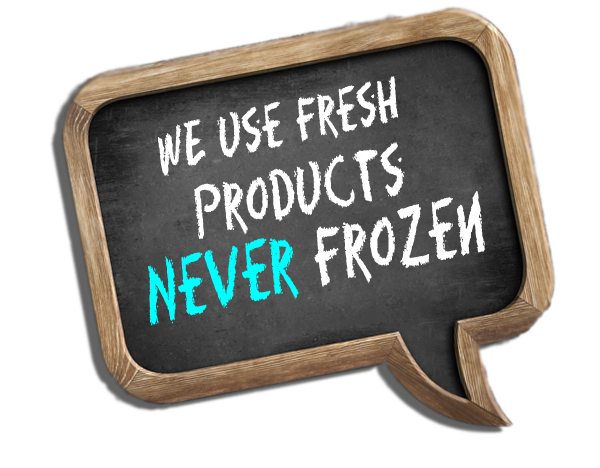 So stop by today to taste our specialty food and sample our fast and friendly service. We are so proud of our menu! 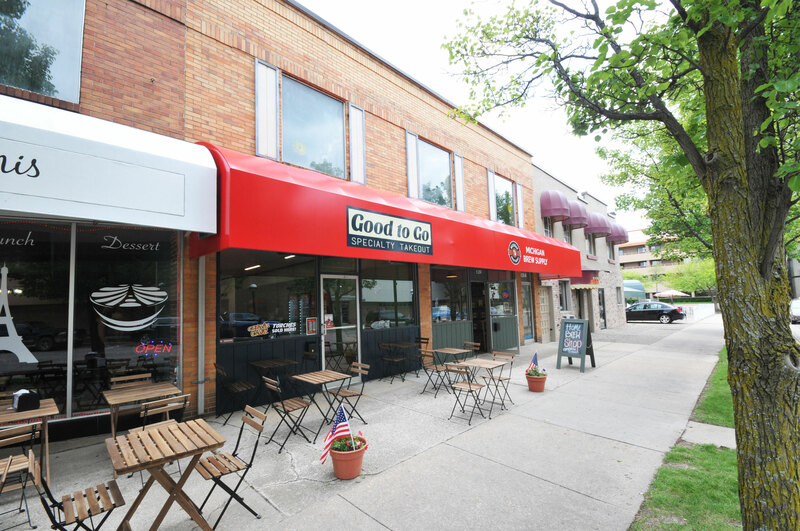 Good to Go is the ONLY restaurant in Midland that offers a new menu on a daily basis! 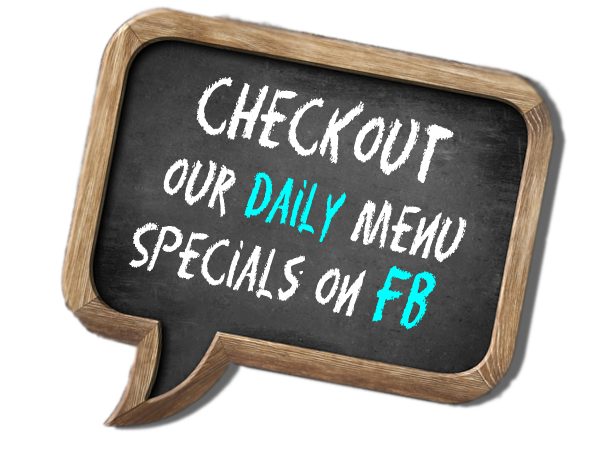 Check out our Facebook page every day to see what we are offering or simply stop by. 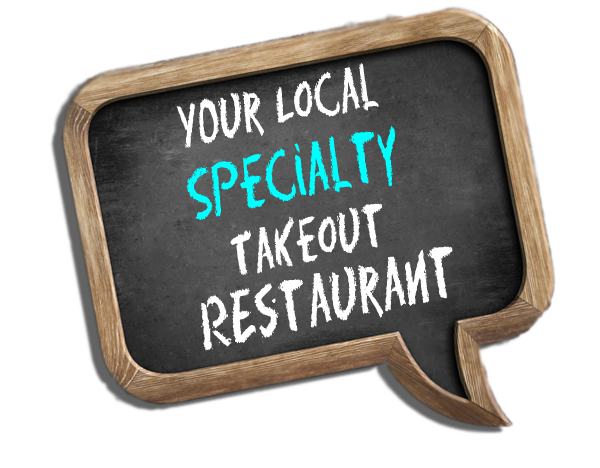 You won’t be disappointed with our specialty, gourmet food!